Why does my health insurance company get part of my personal injury settlement? >> Why does my health insurance company get part of my personal injury settlement? This is often a frustrating issue for many of my clients. You work hard, have a job that provides health insurance coverage and you and/or your employer pay the premiums so that you have that coverage when you need it. So why would your health insurance company ask to be reimbursed for any medical care they paid for as a result of your personal injury case? Well, even though you probably were not aware of it at the time, you signed a contract with your health insurance company allowing them to do just that. You agreed that in the event you were ever injured by a third party and you received money from that third party for your injuries, you would have to pay your health insurance company back for anything they covered related to the accident. Therefore, when you file a personal injury claim or lawsuit, the health insurance company can place a lien on your case, meaning that they get reimbursed directly out of any claim proceeds or judgment that you receive in the case. Be warned that if your lawyer does not pay these liens out of your settlement or judgment at the conclusion of your case, the health insurance company can come after you personally for payment. Personally, I do not leave any loose strings when I conclude a case. I want my client to be able to walk away from the case without the stress of having bill collectors after them. The insurance company looks at it like this. We will insure you for any illness or accident that you have because you pay us insurance premiums on a monthly basis. So, if you fall off your bike or get the flu, we will cover you. However, if you get hurt because it is someone else’s fault, then that person should pay us back for anything we covered. But, even though we are a multi-billion dollar insurance company, we are not going to pursue that person directly for the money, and why should we when you already hired a personal injury lawyer to do it for us? So, the medical insurance company essentially “piggy-backs” on your personal injury claim or lawsuit and gets paid out of whatever you get from the responsible party. If your traffic accident injury attorney is skilled, he or she will be able to negotiate some sort of reduction on the lien. 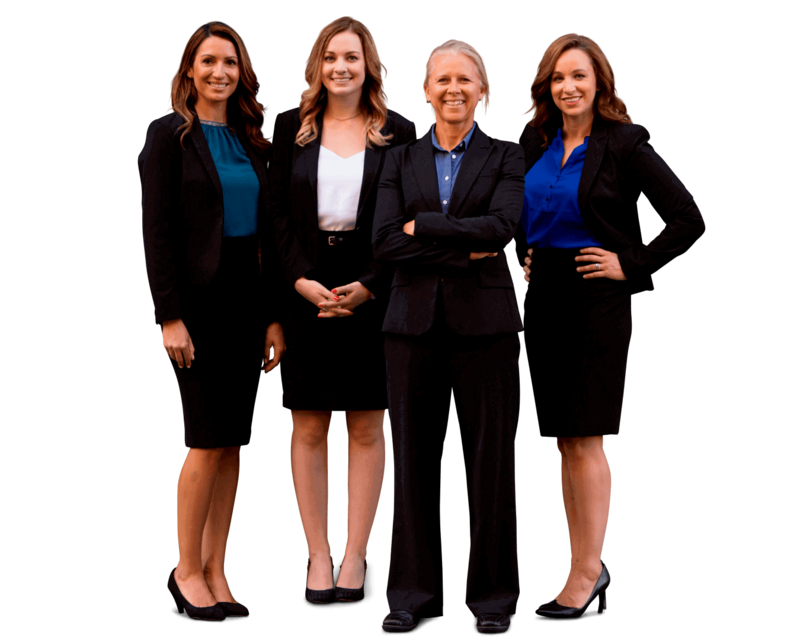 Usually, she will explain to the health insurance company that they might not have ever seen any money if it hadn’t been for her efforts, so they should contribute to your attorneys’ fees by reducing their medical lien. She may even be able to argue other grounds for further reductions depending on the particular circumstances of your case. Whatever you do, make sure your attorney has negotiated (or at least tried) all of the medical liens in your case before paying them, so you aren’t stuck with the full bill.